What is the difference between Mulch and Chippings? What is Terrasofta made from? All Terrasofta products are made from end of life solid forklift wheels. Delivery charges vary most of England and Wales mainland is £39.99 per pallet. What is BS EN 1177: 2008? This is the latest approved safety standard which measures the impact absorption of play surfaces from a range of fall heights from 0.6 to 6.4 metres. What is BS EN71 Part 3? This basically means poisons. Limits are set for chemicals such as lead, cadmium and mercury which may be dangerous if swallowed or chewed by a child. 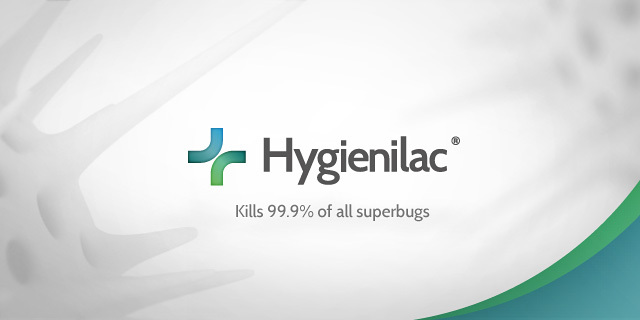 Hygienilac prevents the bacteria’s access to nutrients so they starve and die. It has a kill rate of 99.9 per cent over a 24 hr period. Can I resin bond the product to create solid but still springy surface? Almost uniform size of product and minimum fibre content makes Terrasofta ideal for this application. Please ask for more details. Does Terrasofta attract the cats? Usually cats are not attracted to a product because of the smell which is not natural to them; however it is not always the case. Unfortunately we cannot accept cash on delivery. However we do accept credit/debit card payments over the phone. How clean is Terrasofta and does have any fibre in it? Compare to similar products (which are mostly made from car or truck tyres), Terrasofta is made from solid forklift wheels, with almost none or very little fibre in it. Installation of Terrasofta is very easy just spread the product evenly. We would recommend use the membrane ( underlay) to stop earth and weeds coming through.